It’s hard to believe, but it’s been over 20 years since the gang at Capeside came into our lives. Lucky for us, Entertainment Weekly celebrated the huge milestone by reuniting the whole cast for an issue with collectable covers. 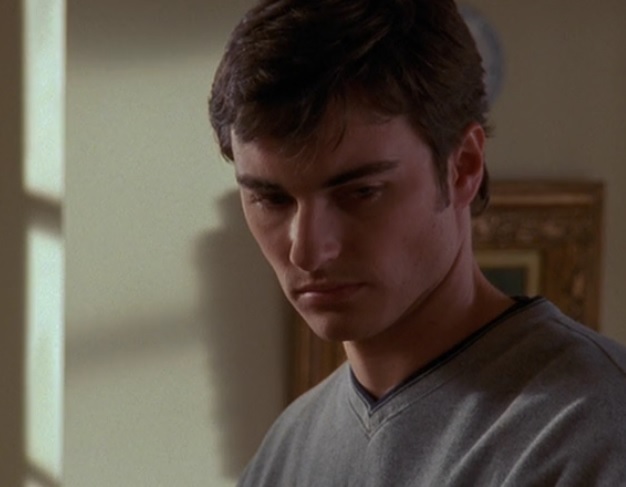 And yes — the whole cast includes Kerr Smith and his Meredith Monroe, who played “twins” Jack and Andie McPhee. Jack McPhee was a pivotal part of the cast and drove a major Season 2 plot line. 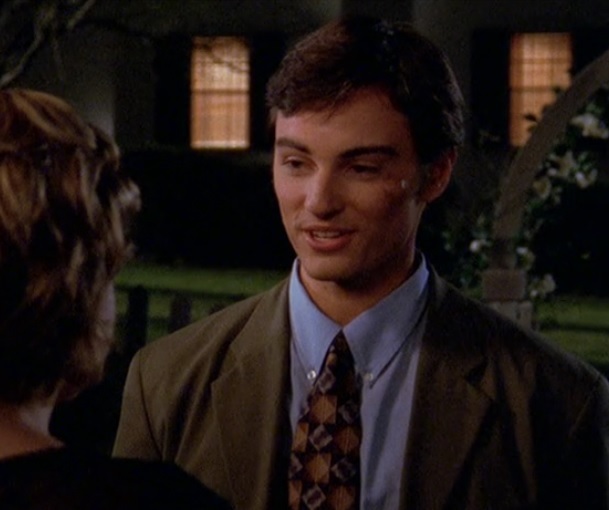 Not only did he drive Joey and Dawson apart after the big Season 1 kiss, but he became one of the few openly gay characters on television — which was a big deal for the time. Jack’s presence, along with his journey towards self-discovery, was important in ’90s television — and we’re sure many viewers felt less alone because of him. Smith, who’s now 46, has had quite the career since the show wrapped up in 2003. He played the role of Kyle Brody on Charmed and went on to find success on shows like Life Unexpected and The Fosters. However, you might not have recognized him on your screens recently because he’s been looking decidedly different from how he looked back in Capeside. While Smith isn’t on one of the EW collectable covers, he was part of the overall photo shoot for the reunion, and also took part in the big interview. 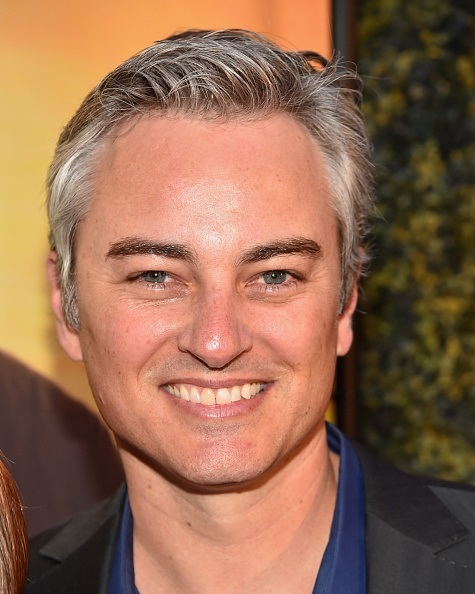 We’re loving the new Kerr Smith, and we’re now officially imagining this older Jack as he takes care of Jen’s daughter (*sobs forever*).